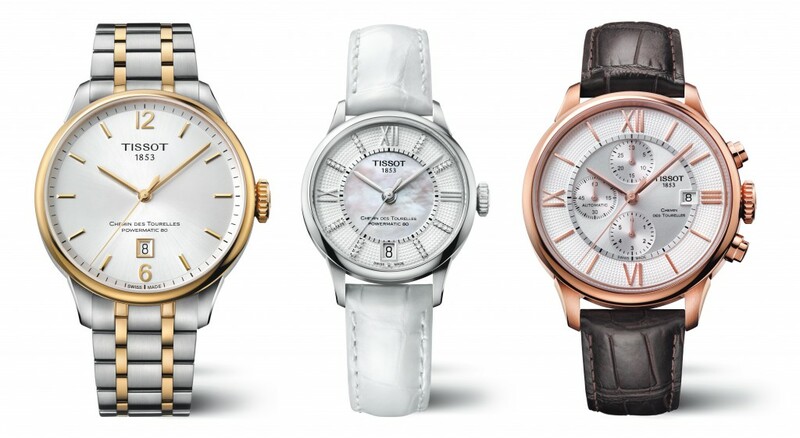 Tissot has announced that it will introduce the Chemin des Tourelles collection. The new range will take its name from the street in Le Locle, Switzerland. 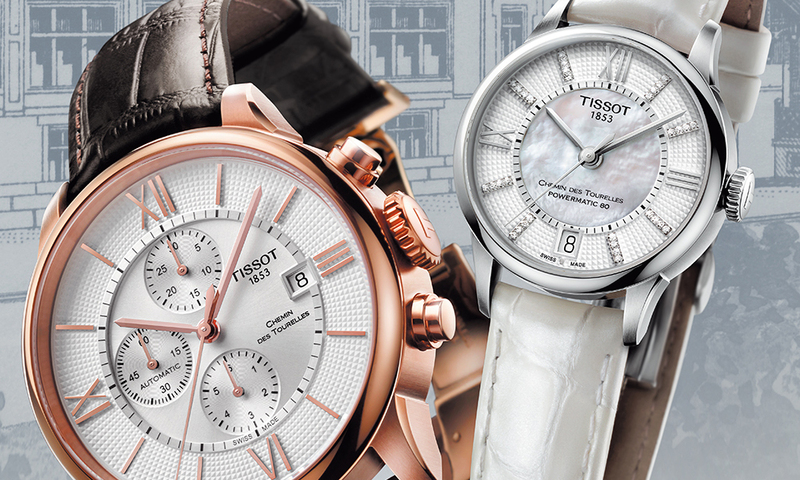 It is the location where the Tissot manufacture was established in 1907, and where the company can still be found today. The range is available in a variety of finishes including polished and brushed, bicolour and rose gold. 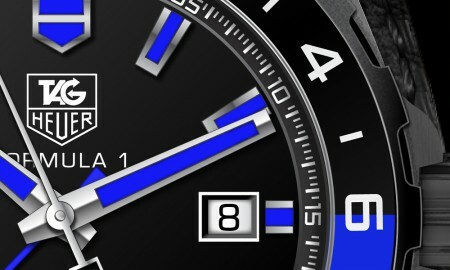 Each has Roman numerals, while a number of additions to the collection will feature a date display. 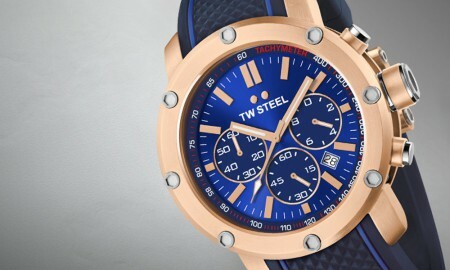 Each timepiece sports a Swiss-made automatic movement and is water resistant up to a pressure of 5 bar. That’s the equivalent of 50 meters or 165 feet. Topping off each model in the range is a see-through caseback and domed scratch-resistant sapphire crystal with anti-reflective coating. Supplied with each is a leather strap or solid stainless steel bracelet, both of which come with a butterfly clasp and push-buttons.